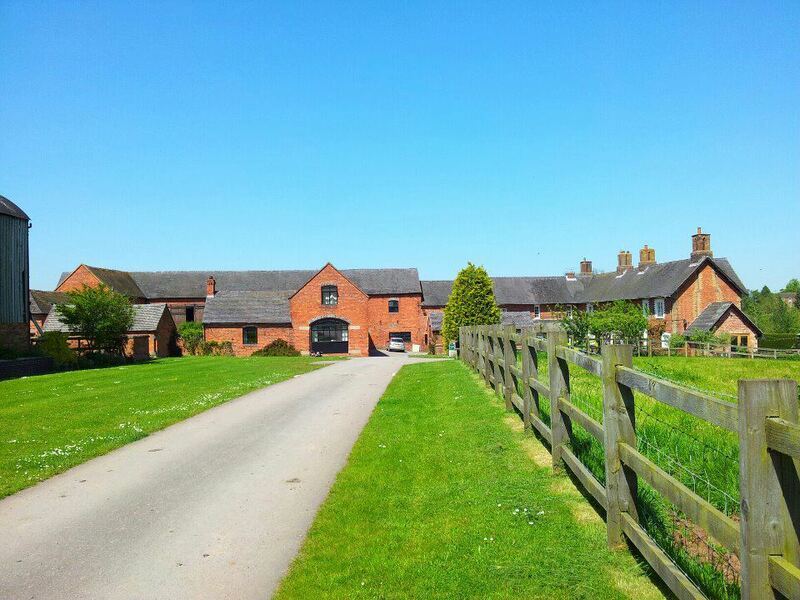 Offley Grove Farm is a small sheep farm situated on the Staffordshire/Shropshire borders. 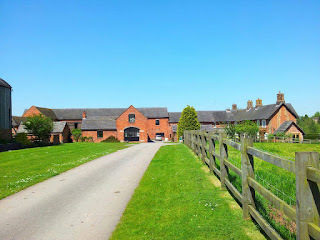 Surrounded by beautiful countryside, the converted red brick and tile barns at Offley Grove Farm provide a lovely peaceful location for your holiday. Our farm also offers ample off road parking.